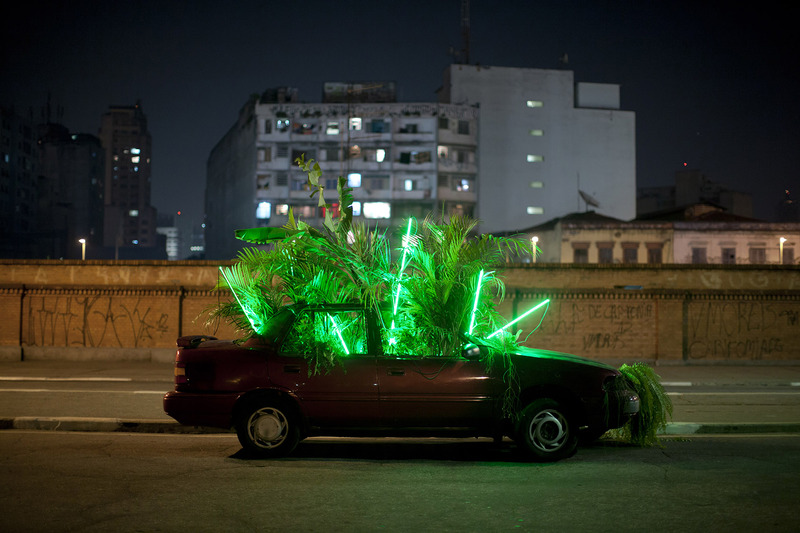 The project called “Green Cars” addresses two main issues that are on the basis of BijaRi´s interpretation of São Paulo´s urban context and politics. On the one side it proposes forms of highlighting the need for rethinking the relation between Nature (in the sense of urban ecology and the relation to the natural landscapes, resourses and rhythms) and the dynamics of major cities. On the other side, it is also a critique on the ways the city´s morphology has been shaped to the imperatives of the car industry and its performance, thus promoting an “Automobile Culture” which values are ones such as exclusiveness, individuality, status and alienation in relation to the public in a broader sense. 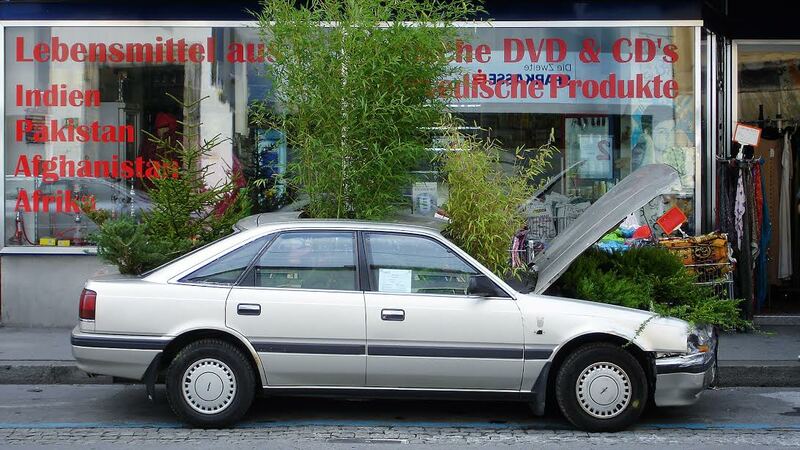 The strategy for undertaking these interventions has been spotting abandoned automobiles in the cityscape whose vessels are converted into big green pots. These spots have, in most cases, become places for gathering local residents who also take on the responsibility for maintaining them. There is almost a different history for each one of them, though they were all under illegal situation on the streets. There were cases that highlighting the abandoned situation of a car through the intervention, make neighbors complain for their removal, mainly for their fear that the new set up will perpetuate the situation of a “abandoned” car stealing a place to park on their streets. There were cases when people complain about the healthy issues fearing that it attracts mosquitoes (something take we prevent by making holes on the bottom of the frame for draining the water from rains that usually washes our tropical city). 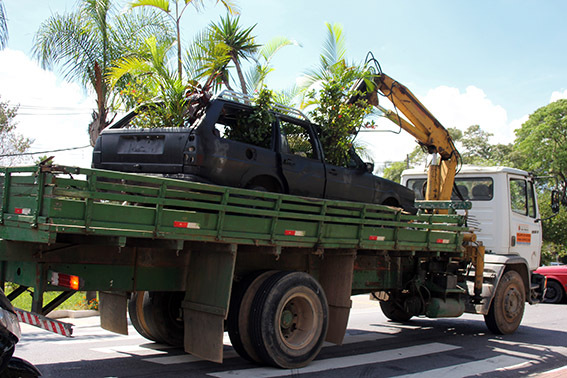 There were cases when the Green Cars were removed by the municipality. We always try to photograph this removals and display on social medias and the press for is turns out to trigge the discussion on the issues we are trying to unveil. On the other side, in more busy areas, it also functions as a urban reference where people make appointments to join. This is the case of the one that is in front of our studio for one year now. It is interesting to notice that in the beginning many people would take away some of the plants, but them, some other people would “reimburse” it with new ones, tag it with their names, or even make artistic assemblages which represents a desire of appropriation and empathy that is interesting! On more residential areas, such as the one we did recently, people (especially kids and youth) get very excited with the “revitalization” of the street, and appropriate the car as part of their courtyard helping to maintain it. On other situations (the one initially envisioned by us) it works at a more symbolical level, the transgression of the detour, the killing of a car and its reborn as a breathing organism….This mingling between the poetical and the political is what thrives us in our urban art projects, I would say! 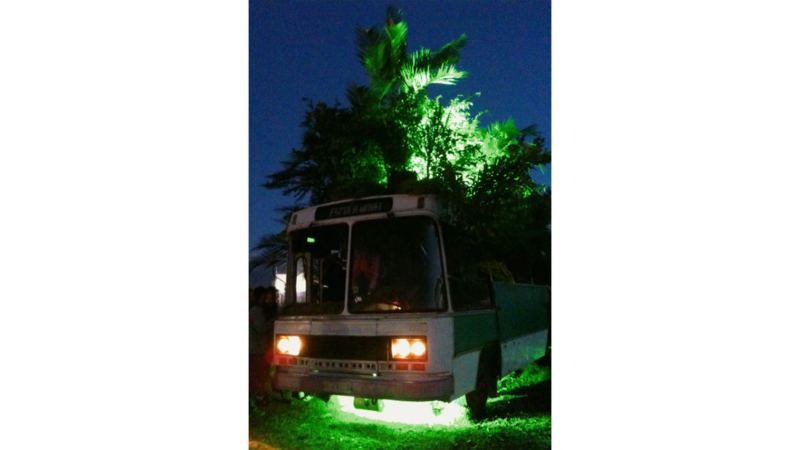 Since 2007, BijaRi has been developing the Urban Nature multiplatform project, which consists of creating symbolic shapes (urban interventions and sculptures) in order to discuss the issue of urban ecology and degradation. 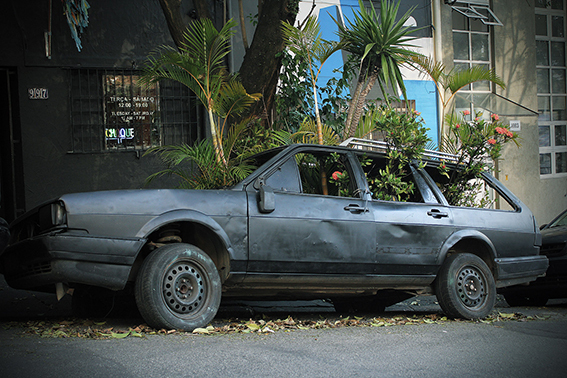 As we get hold of discarded equipment and structures, products derived from a harmful model of occupation devoted to urban traffic supremacy (vehicles, buses, street advertising, and dumpsters), we try to deprive them of their “dead” portion – engines, gears, advertising images, debris – and return them as fragments of nature. tropical plants, bushes, palm trees and sterile frameworks get the shape of a unique, syncretical live organism. 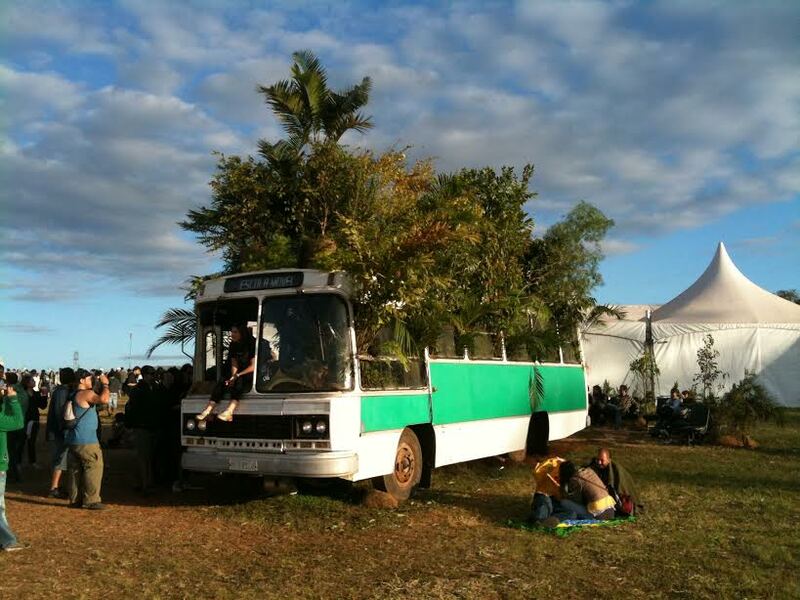 A bus intervention carried out for the SWU-2010 Festival. 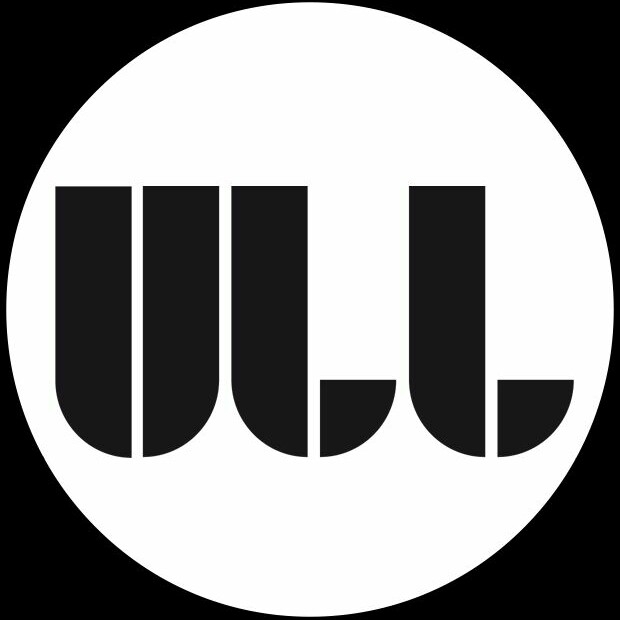 the strategy is based on the appropriation of symbolic equipment and urban structures , agents of a harmful occupation model that, at the same time, have a collective identification character within the cities’ environment: the car, the bus, the outdoors, the dumpster, etc. With their appropriation, we look for subversion – emptying their “live” part (engines, gears, junk, advertising images) and reconstituting with nature. Ferns, bromeliads, shrubs, palm trees and cat’s claws start to rebuild a new life to barren, carcasses creating a unique and syncretic body. 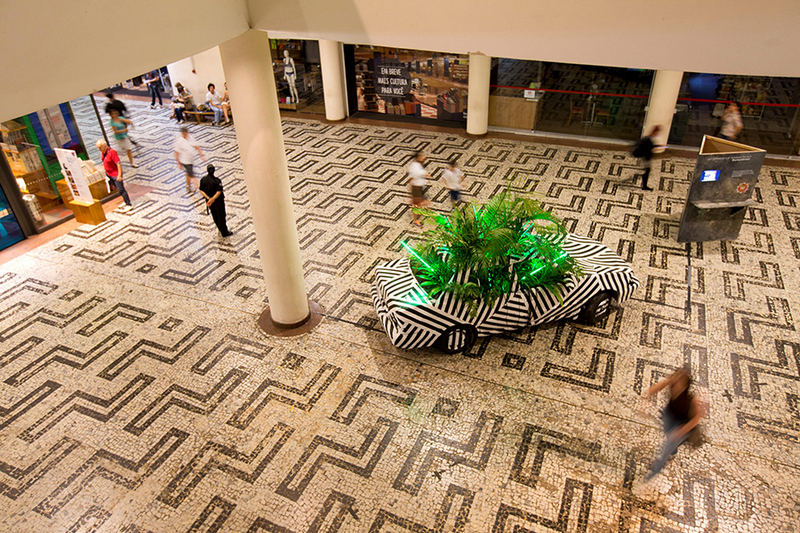 BIJARI é um centro de criação em artes visuais que desenvolve projetos na intersecção entre a arte urbana e a cidade. Desenvolvendo projetos em diferentes suportes e tecnologias, o grupo propõe a criação de imagens disruptivas e ações provocadoras que confrontam a pretensa normalidade do cotidiano urbano. Transitando entre a produção de posters e cartografias, projetando videos em escala urbana ou criando intervenções pelas ruas de São Paulo, o Bijari busca ocupar as fendas das fronteiras entre o público e o privado, o oficial e o ilegal, o centro e a periferia, no intuito de reconfigurar novos territórios políticos e poéticos. The best demand forг hake has been in Europe.